Fitness is no fad, it is indeed a lifestyle that one buys in. Though it seems to be the most happening thing in town these days, the reality is that it has been in and around us since the beginning. Culturally speaking, Indians have always considered fitness as the pivotal point of their lifestyle. Be it the underlying philosophy or the daily routines, there is something about the classical form of Yoga that makes it the ultimate fitness phenomenon. Whether you are a 14 years old teenager or a 40 years old adult, Traditional yoga is for everybody. Right from your childhood till the later stages of life, yoga will keep you going. The practice of traditional yoga does not discriminate between a male or female, old or young, healthy or unhealthy, it is simply something that you can start doing at any point of time in your life. No matter what your fitness goal is, it ensures an improvement on both your strength and flexibility. A plethora of traditional yoga asanas make you strong and agile. One of the things that differentiates yoga from other fitness activities is that it emphasises a lot on focusing on the breath. 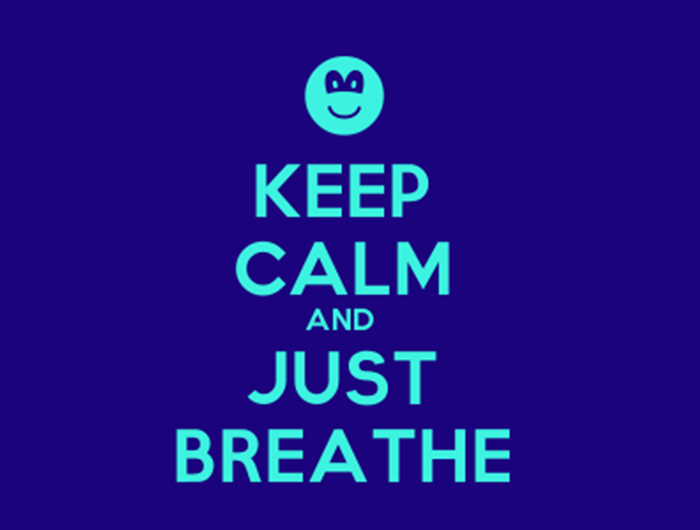 The benefit of yoga asana is directly linked with your awareness of the breath. This is where you know you are alive and the journey into the self begins. Once you start practicing traditional yoga regularly, you will also start realizing that all the postures and body movements are natural and spontaneous. In attaining any pose, you would not need to make any extra effort as the body and mind would gradually start expanding. Be it the balancing acts or the spinal twists, once your movements are linked with your breath, you would see yourself flowing with ease. As you deepen your practice of this ancient Indian science, you would also experience the union of body, mind and soul. You would establish a deep connection with the universe and enjoy the peace within. Anyone who has attended a yoga session would know that yoga is one of those workouts that regenerates your energy levels. It does not leave you exhausted after an hour long practice, rather helps you regain your strength and energy. Not only an energy booster, traditional Indian yoga is one of the best mood uplifters. 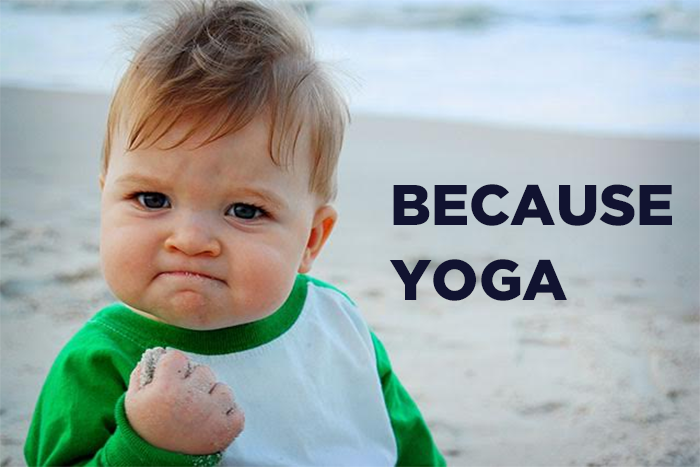 If the negative cloud hits you, then book a yoga session near you, you will see your positive vibes returning soon. After all, it is all in the mind. A yogic lifestyle will automatically drive you towards discipline, making you progressive, efficient and organized at work. As you learn to calm yourself down, you will have a new point of view towards things around you and allow you to be more creative. This is perhaps the most visible benefit of practicing traditional Indian yoga. You are certain to get rid of all your lifestyle orders like back ache, irregular blood pressure and blood sugar levels, acne, grey hair and the likes. With these long-lasting benefits and simple to follow practices, no wonder, Yoga is now a global fitness phenomenon. Now that the whole world has started to connect with our roots, so should we! 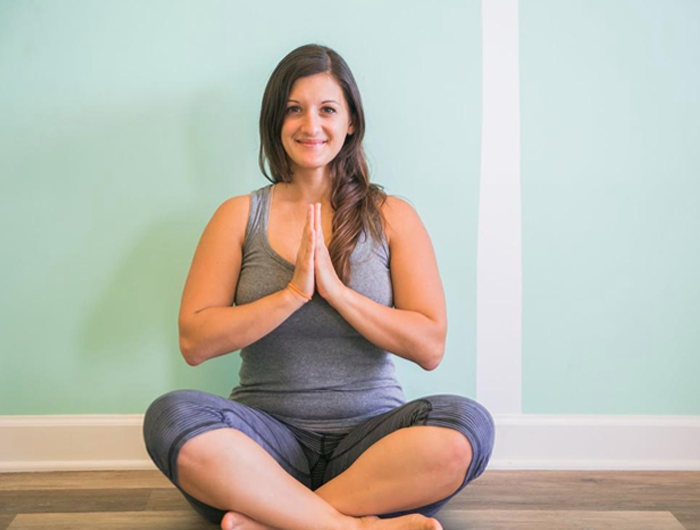 Looking for a yoga session near you? Check out from the listed studios on fitpass to choose the one that suits you the best!